One of the most important tasks for us at Happy Dogs Koh Chang is to spay and neuter as many strays and pet dogs on the island possible! 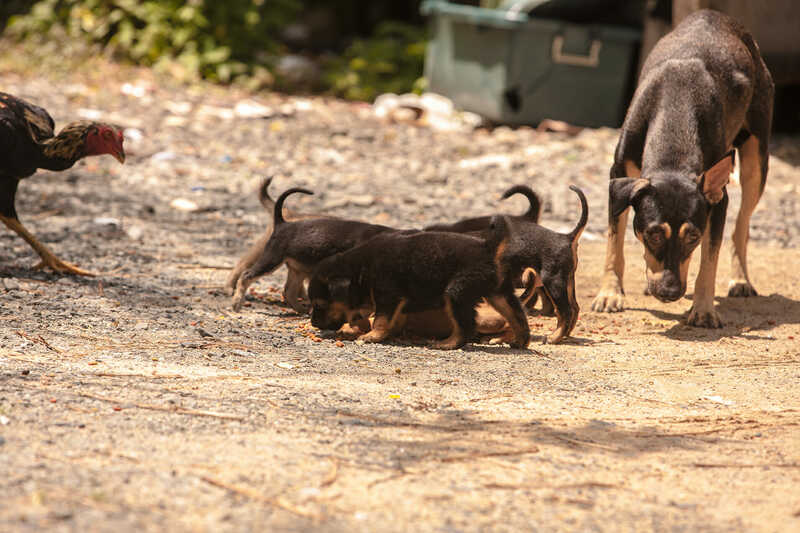 Spaying dogs with regulate the population a humane way and without spay/neuter the suffering of Koh Chang’s stray dogs and cats will never end. We do our Since Koh Chang is an island, we see a realistic chance to get the stray dog population under control in a timely manner. But without your support, we will never reach the goal, please help us help them! 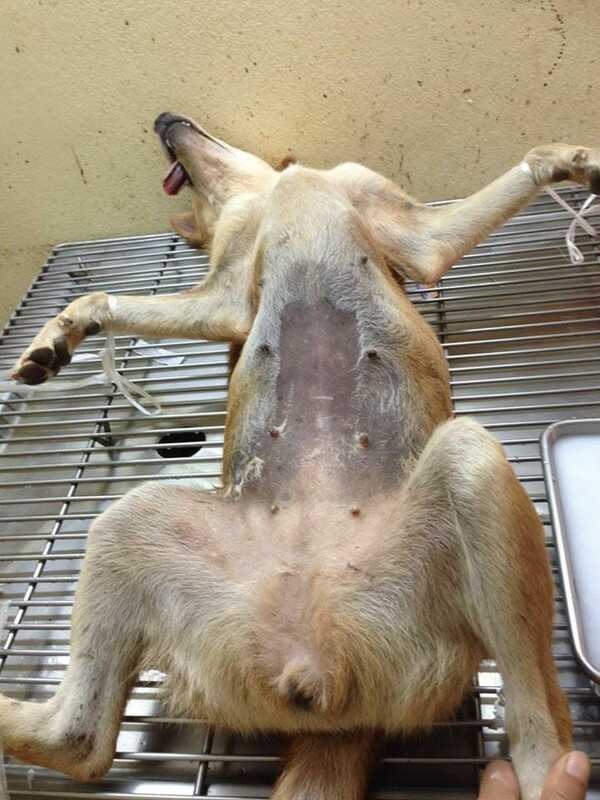 We meanwhile get dogs sterilized for 600 Baht each! 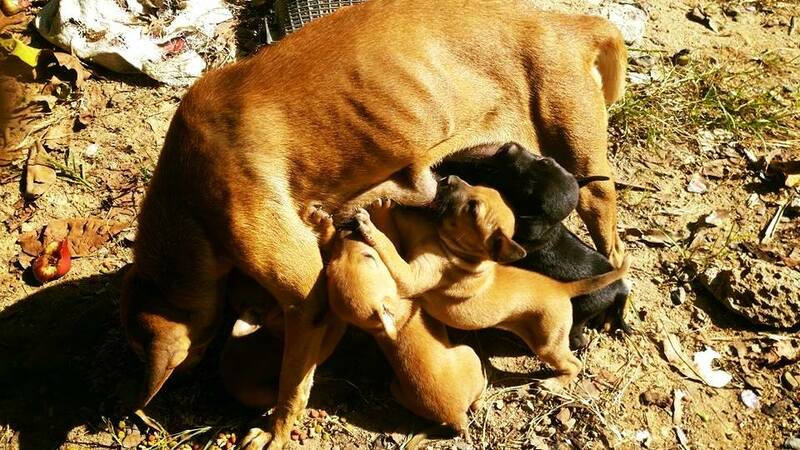 Help us to help them! Thank you for your compassion and kindness! 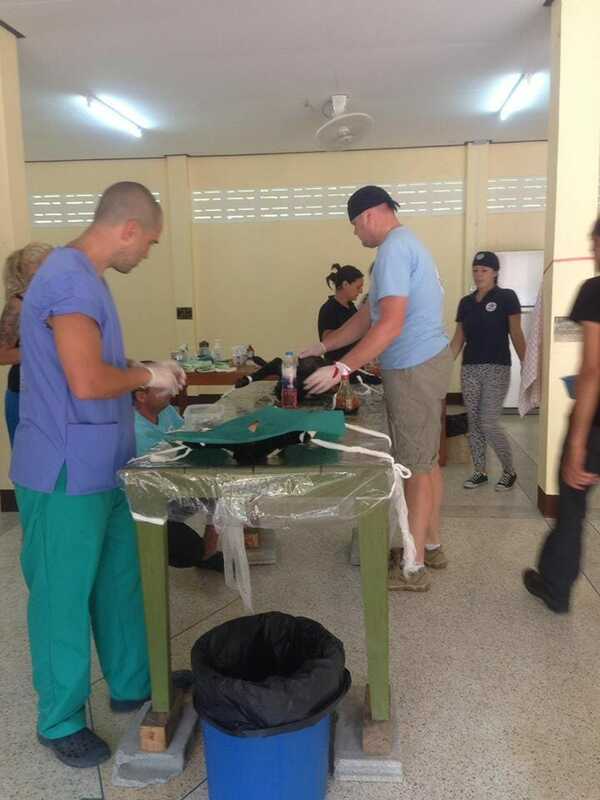 In 2017 we were able to spay/neuter about 500 animals in collaboration with 4 Paws International and 100 Dogs by our self. 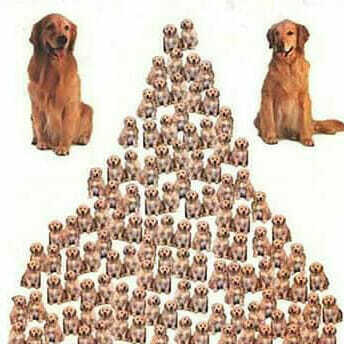 Total 600 Dogs. 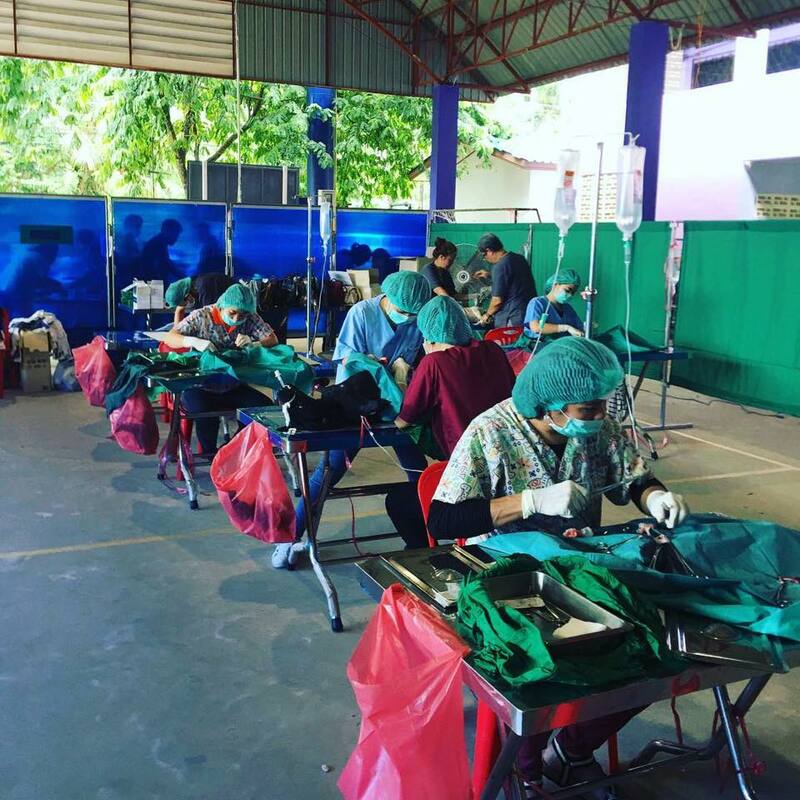 In 2018 we were able to spay/neuter about 560 Dogs/cats in collaboration with the Organisation Tierschutz für vergessene Seelen, Switzerland, the Livestockdepartment in Trat and ourself. Would you like to donate for a spay?